Above all at Sunshine we do furniture removals Melbourne Western Suburbs and we do it well. We leave our customers with a smile on their faces because we do quality furniture removals. They smile as there are no hidden costs with Sunshine’s removalists Melbourne Western suburbs. Furniture removals Melbourne Western Suburbs is where it all stared. 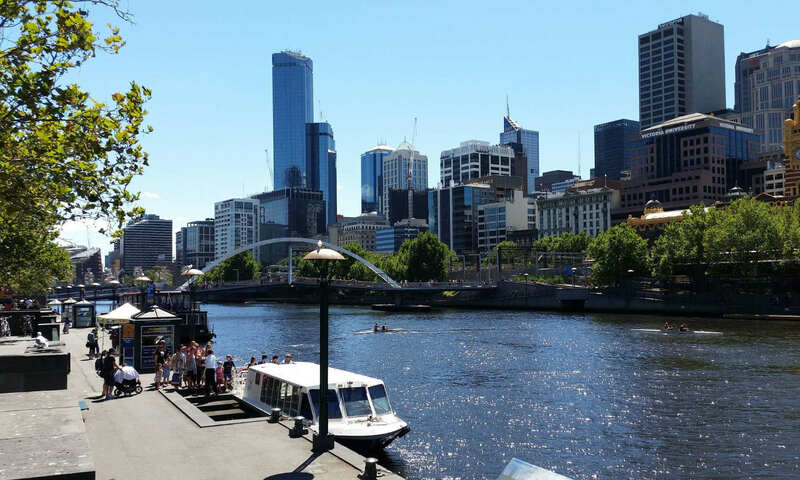 Hence we pride ourselves that our removalists Melbourne are well known in this location. In fact our depot is handily located to the entrance of the Western Ring Road. Quick access to all of the Western Suburbs. Namely at Sunshine we have lots of return customers. Our moving house services are quick and it helps they are experienced furniture removals . So no damage is always the ultimate aim with us. So furniture removals melbourne western suburbs Tend to be quicker. West of the metro is less populated reasonably industrialized and a lot smaller than the east. To put it differently it is quicker to the destination because it has less traffic. Always save on Travel time in the west. Specifically lots of infrastructure such as widening of main roads and level crossings removal has also helped the flow. Shopping strips and Centers galore handy to all locations. New railway stations and upgrade of old ones is helping people to transit. Certainly many cultures makes for interesting dining and entertainment. As well as Essendon Mt Alexander Rd. St Albans and many other local shopping strips and centers. Top education help and activities to keep everyone busy. All sorts of sports and community centers handily located. There is everything in the west that is in the east of Melbourne. Finally affordable housing a lot closer to CBD and Airport makes it handy. Please call or use the contact form below our team is waiting to help you with any inquiries you may have. We cover all removalists Melbourne services. Suburbs near furniture removals melbourne western suburbs. Are removalists Melbourne Companies telling movers what they want to hear? Home » News » Removalists Melbourne Local » Furniture removals Melbourne Western Suburbs a good place to live. Previous PostPrevious Removalists Melbourne home late afternoon starts by Melbourne furniture removalists. Next PostNext Moving furniture & Your Large Family – How to get it Right.